The Smart Alitherm range of doors are designed for use as open out or open in, single or double doors, internally or externally beaded with side-light and low threshold options. Alitherm Plus doors are a high performance alternative suitable for use in high traffic or exposed areas where a durable and reliable door is required. The Alitherm Plus Residential Door gives the option of a robust performance, domestic entrance door and an alternative to the Visoline light commercial door. 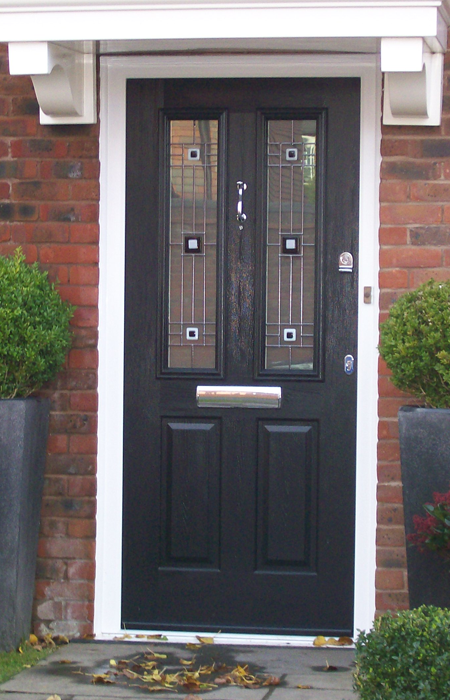 Fabricator & Fitter friendly; the new Alitherm Residential door is designed to be easier to manufacture and install. New adjustable hinges, lock keeps and additional sash passing clearance allow for greater on-site fitting tolerances.